QUESTION: Mr. Armstrong; I read your report that the politicians we have here in Europe think they need these refugees to pay future pensions. I read that the IMF has also confirmed your reporting. I understand you also meet with government. Do they ever listen to you that they are destroying our countries here in Europe with high unemployment so the youth are leaving migrating abroad to find work and then all these refugees are supposed to help Europe when our own children are forced to leave. I do not understand how the elite in Brussels cannot see what they are doing to Europe. Will then ever listen to you? ANSWER: No. Government will never change course until they are confronted with the crisis. This is the same worldwide. So it is not unusual. They will never change course and admit what they have done is seriously changing the history and culture of Europe just as the barbarians that took over Rome destroyed Roman values and culture. You are correct this view that they need the refugees to save socialism is indeed in a paper of the IMF. 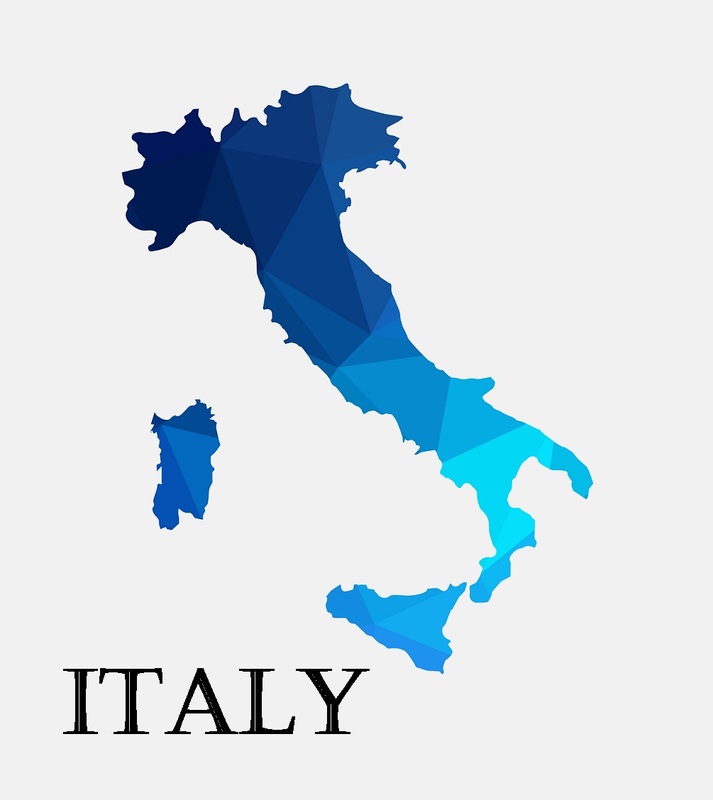 You are also correct that the youth in Italy are looking to migrate to America in particular hoping for careers and a future that they do not see in Europe. 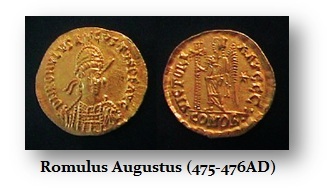 The barbarians eventually seized control of the army and once that took place, their leader Ricimer began to put puppet emperors on the throne starting with Majorian (457-461 AD) who he later arrested, tortured, and then beheaded installing the next more docile puppet emperor Severus III (461-465 AD). Ricimer kept a series of puppet emperors in place because he was not a patrician worthy of the Roman throne. Interesting, serious bear markets decline for 19 years as did gold from 1980 to 1999. The final fall of Rome was also 19 years from the first puppet emperor in 457 until the last to hold the throne – Romulus Augustus in 476AD. They say when Rome fell, the people were still laughing. They did not pay attention to the trend that was unfolding just as many cannot see the trend today. This is just part of the process and it is an invasion and takeover, not an assimilation of people.